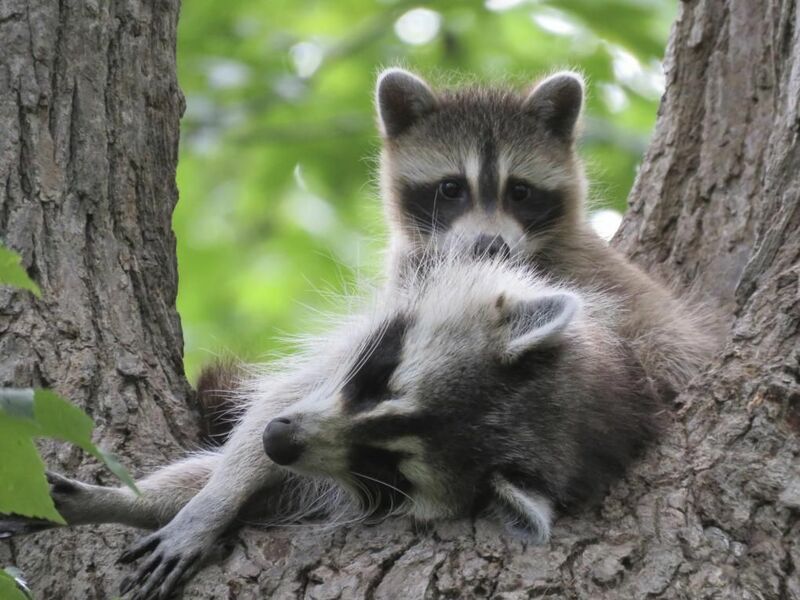 YOUNGSTOWN, OH (WKBN) – Youngstown police were busy this weekend fighting crime — and raccoons. 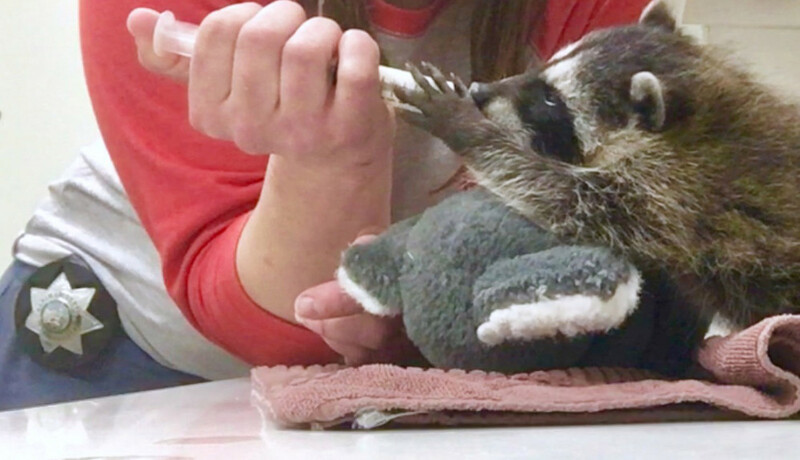 Several scared homeowners called, saying the animals were in their yards, acting strangely. 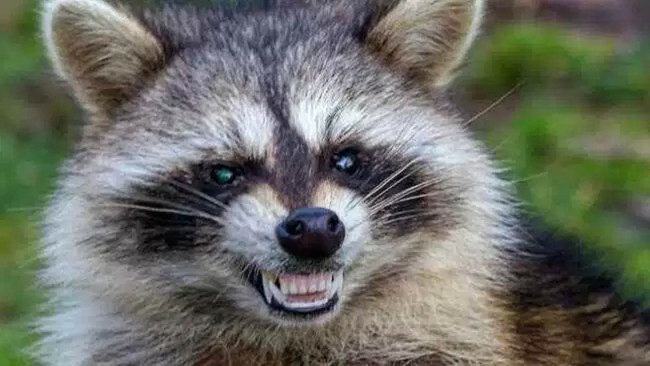 Police said it didn’t seem like rabies was the cause. 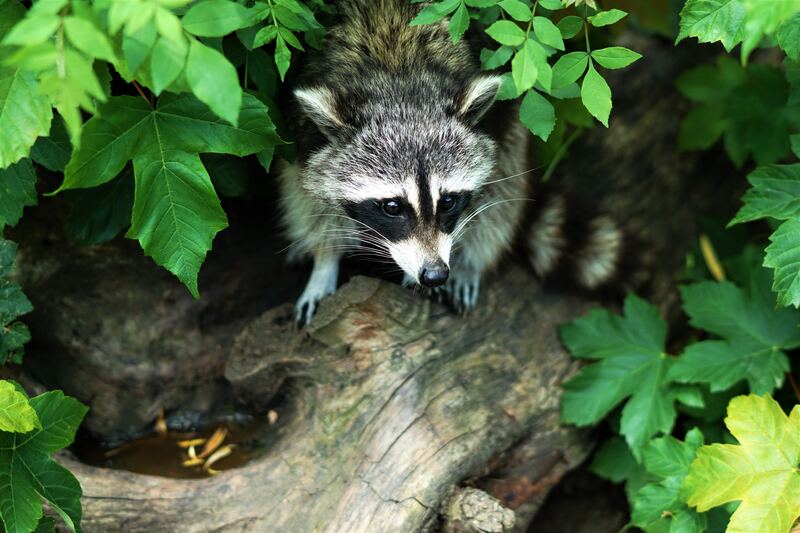 Sarasota Raccoon Removal – [News Blog] How Do You Keep Raccoons Out of Your Yard? 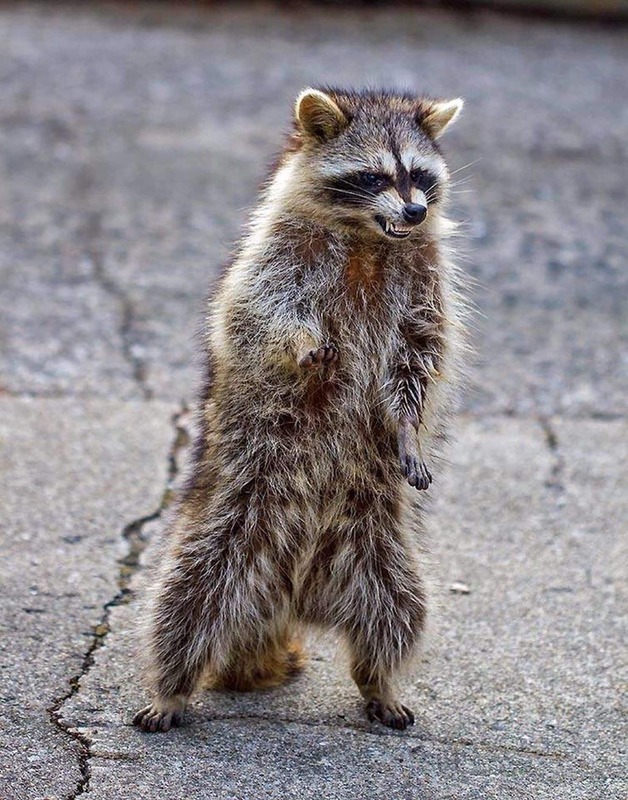 How Do You Keep Raccoons Out of Your Yard?